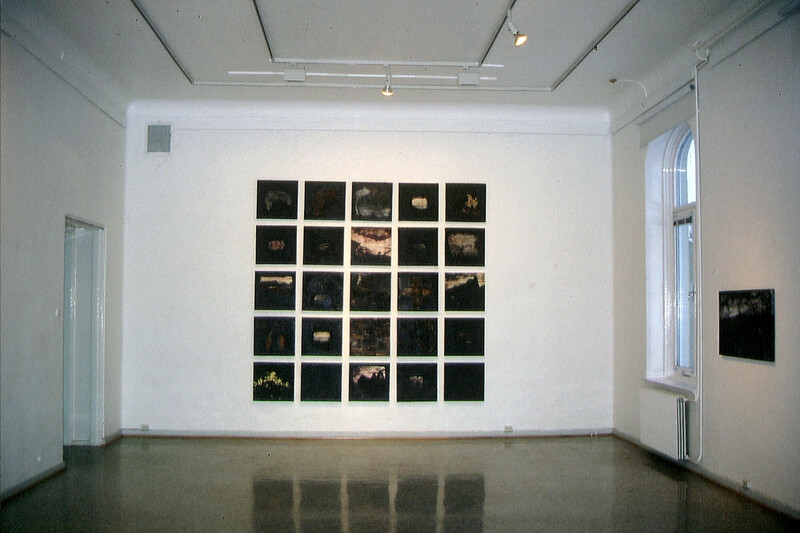 Innkjøpt av Nordnorsk Kunstmuseum i 2001. 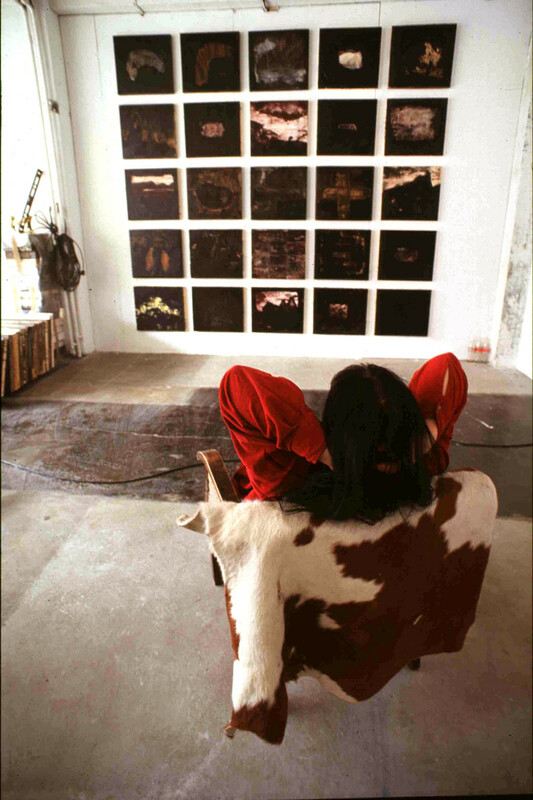 The works are named «Forth from Oblivion» and each work is composed of 25 pictures. The pictures stand forth as a set of perception tablets providing insight into the fable and into the traces and memories of the landscape. Inner and outer landscape. Iren utilizes the tension between the figurative and abstract in her form of expression. Coarse materials like sand, wax, oil and lacquer on canvas and plate are heavily plied and create surfaces in several layers that are engraved into each other. By virtue of strong contours, several figures and shapes tread forth as enlivened memories.